He is President of Stephen Ambrose Historical Tours having served both as friend and associate of the distinguished, late historian. 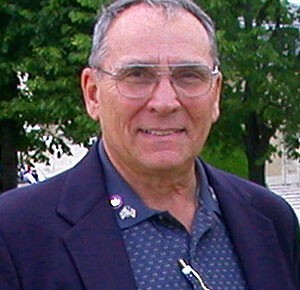 He has written many articles for military history magazines and is a contributing author and editor to the Encyclopedia Britannica web site for its Normandy feature. 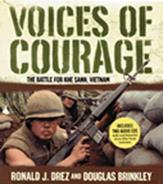 Ron co-authored the book Voices of Courage: The Battle for Khe Sanh, Vietnam. 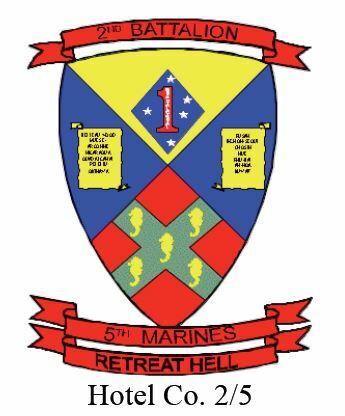 Although Hotel 2nd Battalion 5th Marine Regiment 1st Marine Division was not a part of the Battle for Khe Sanh, Vietnam, we honor our fellow 3rd Marine Division comrades who fought so gallantry. 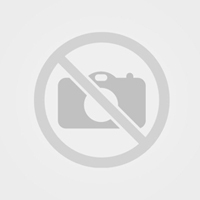 This is an excellent accurate history of a part of the War of Vietnam. Featuring two audio CDs that provide a unique opportunity for these valorous voices to be heard, Voices of Courage urges a long overdue recognition of the stunning fortitude displayed by Marines and other members of the U.S. Armed Forces at Khe Sanh, and promises to reshape the way we remember the Americans who fought for their nation in Vietnam.